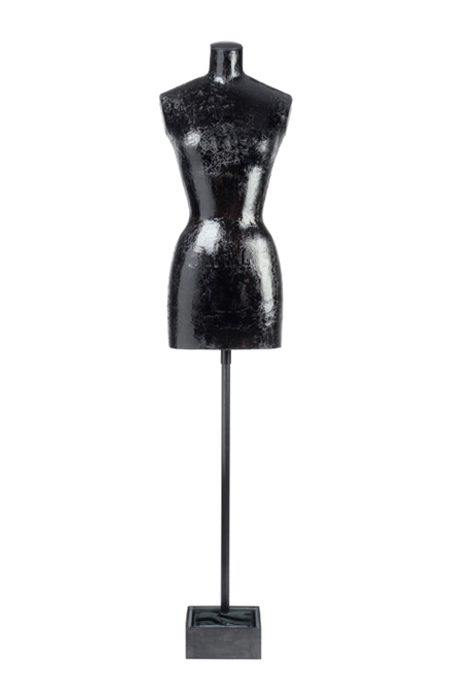 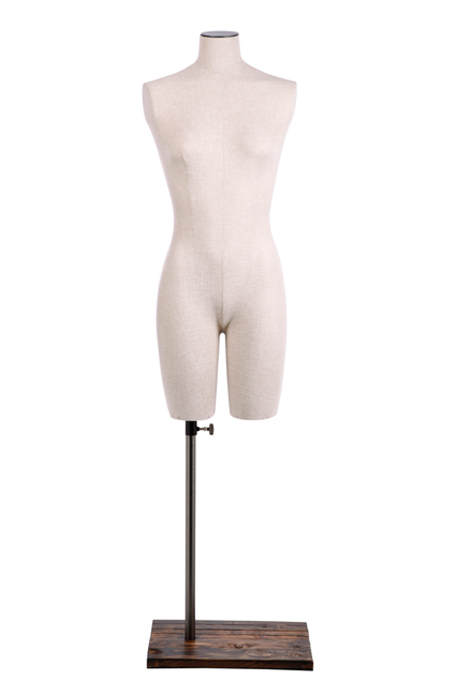 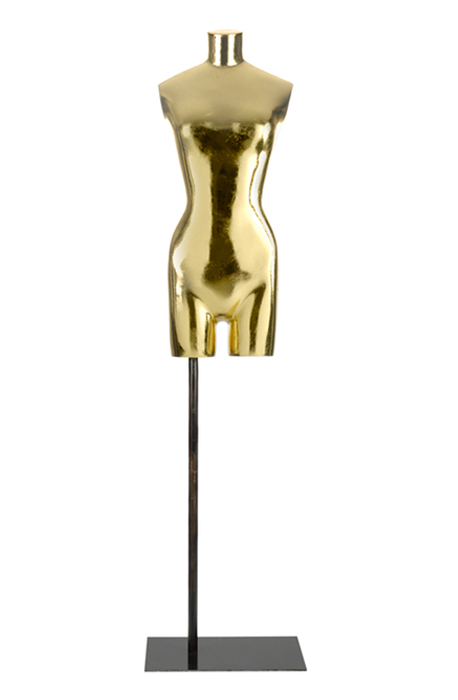 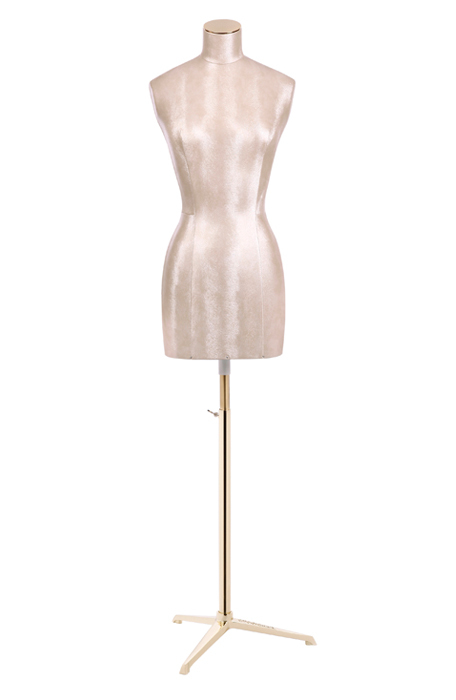 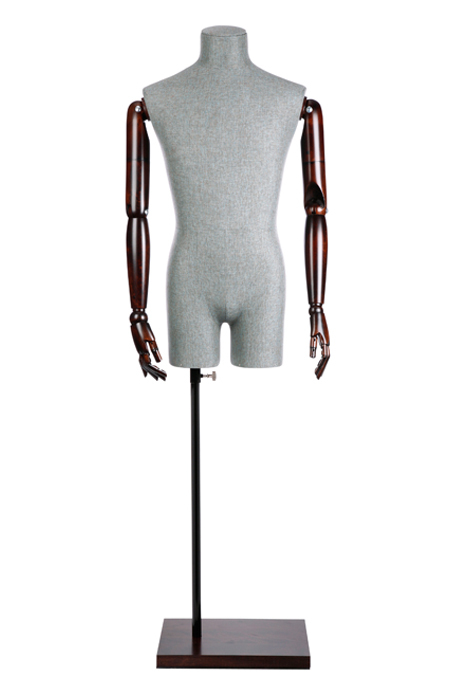 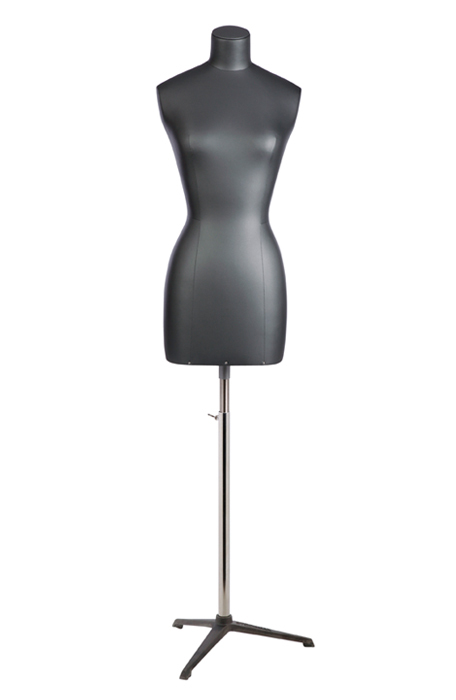 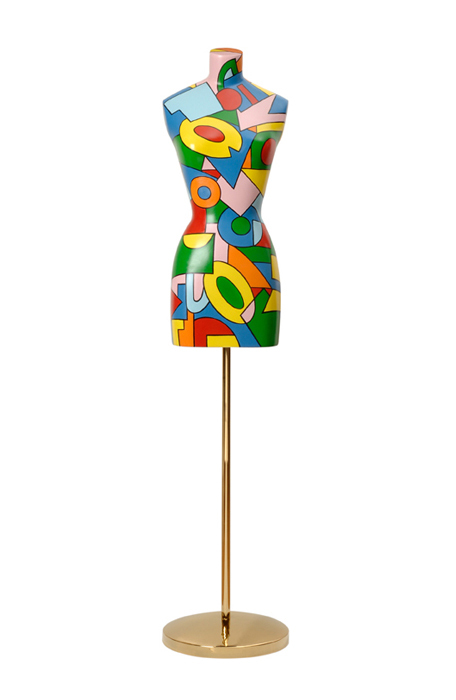 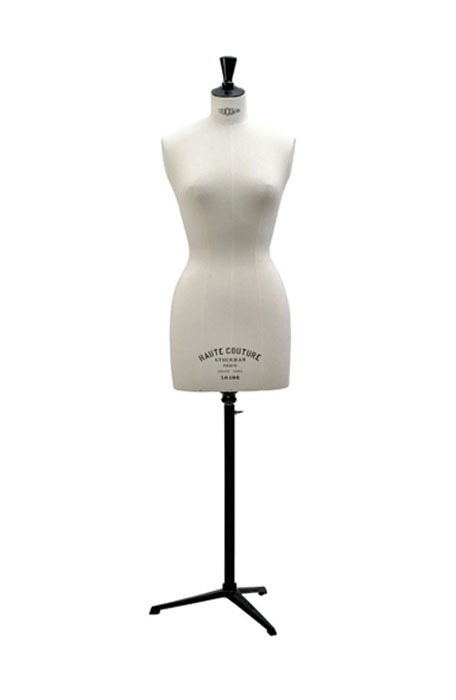 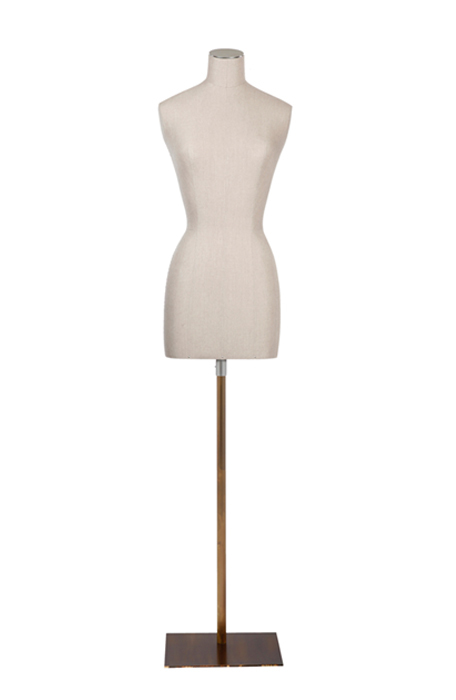 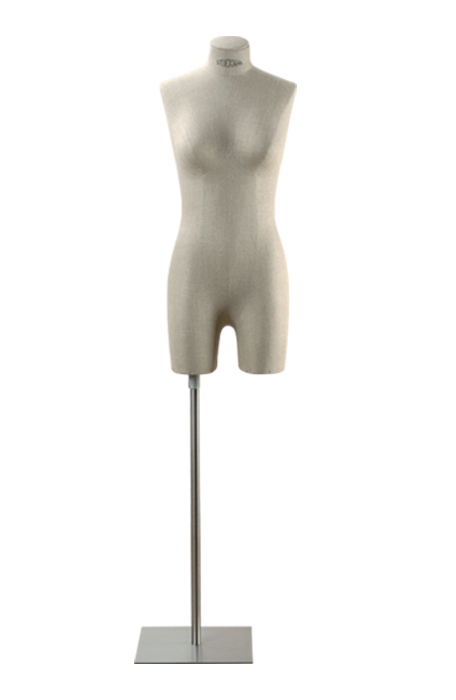 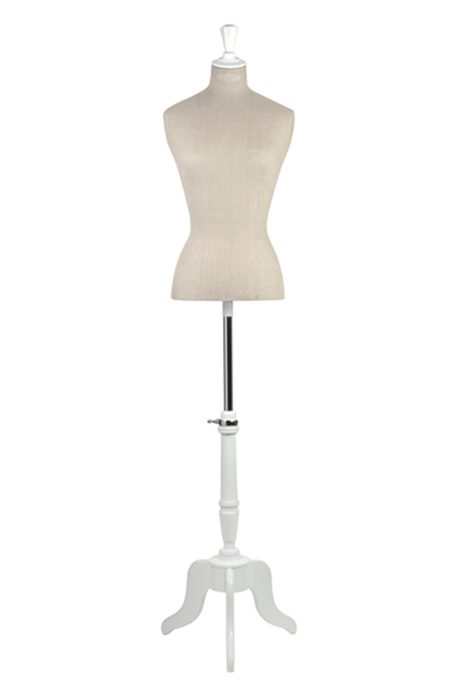 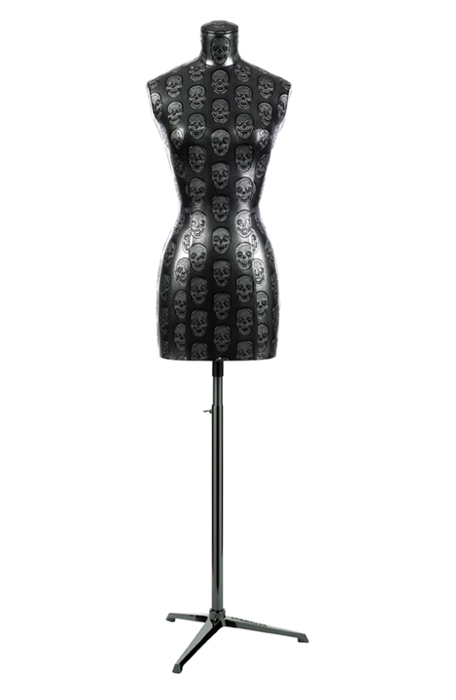 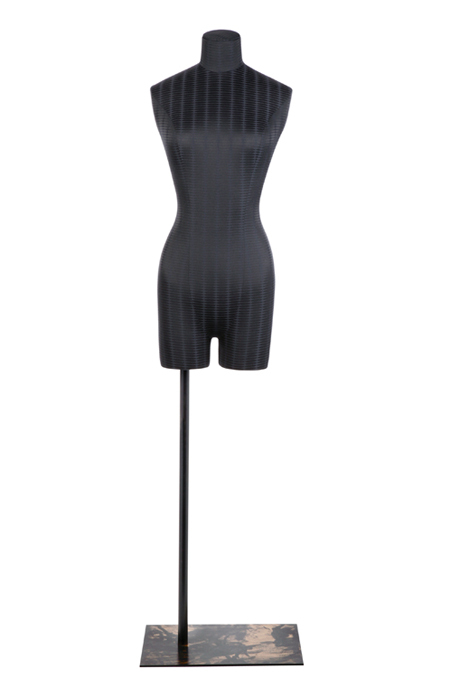 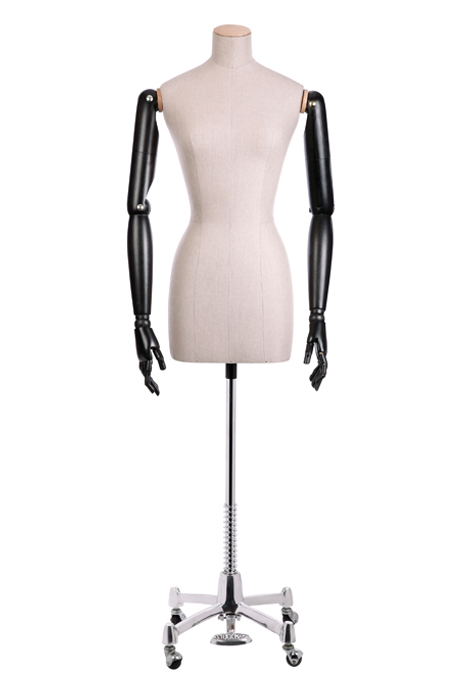 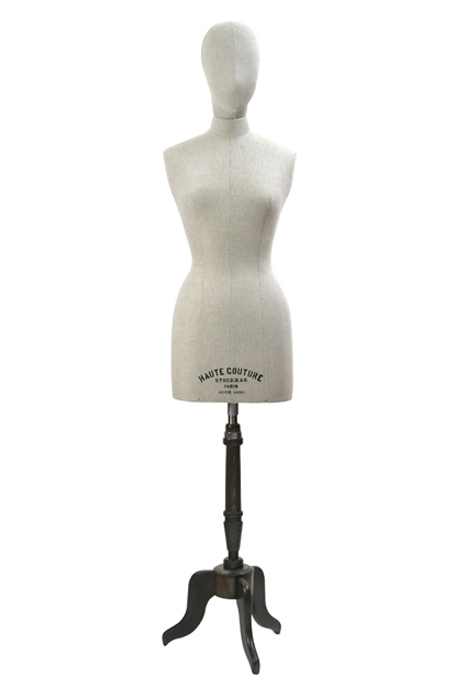 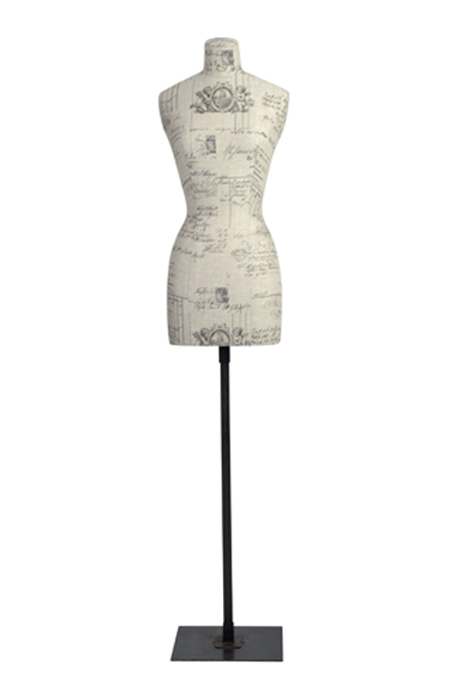 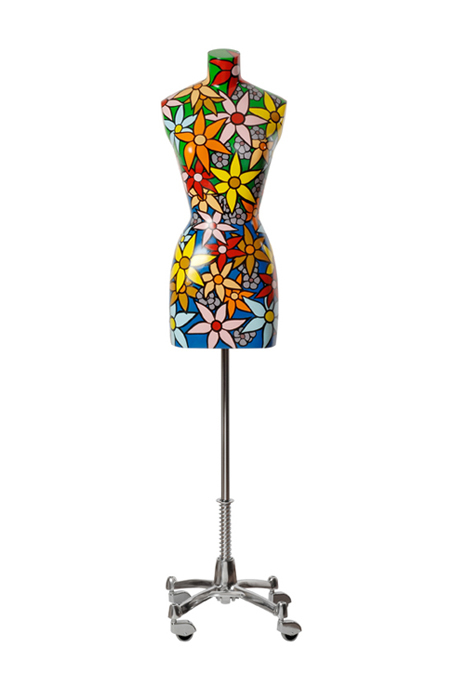 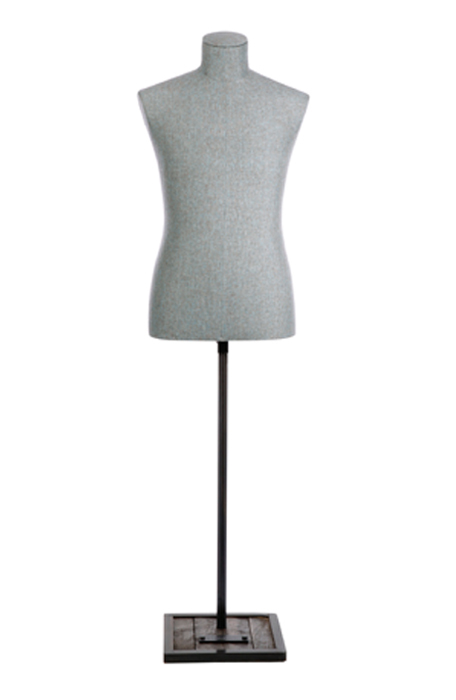 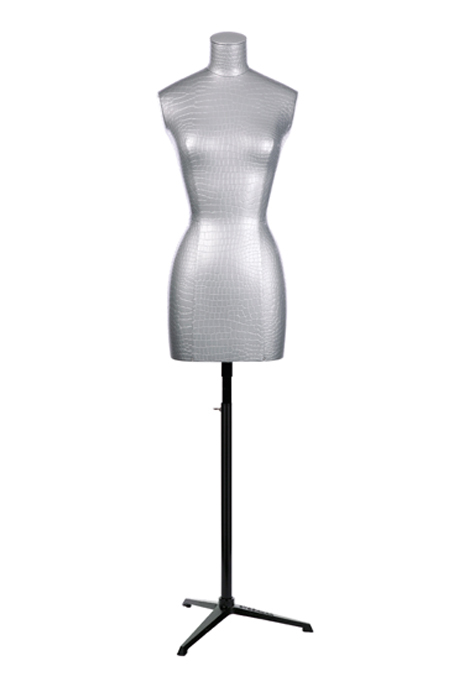 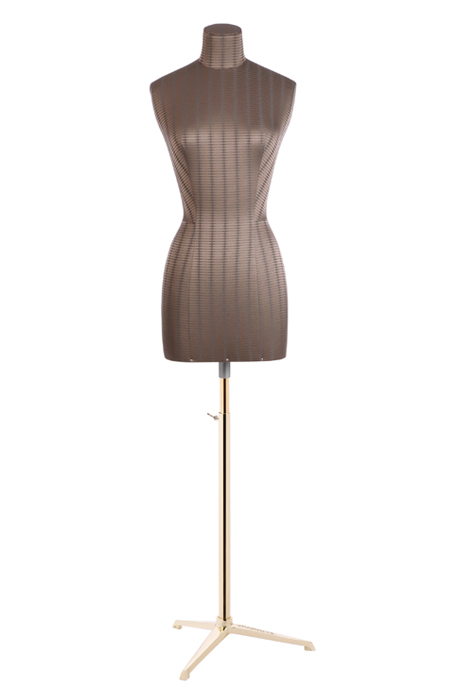 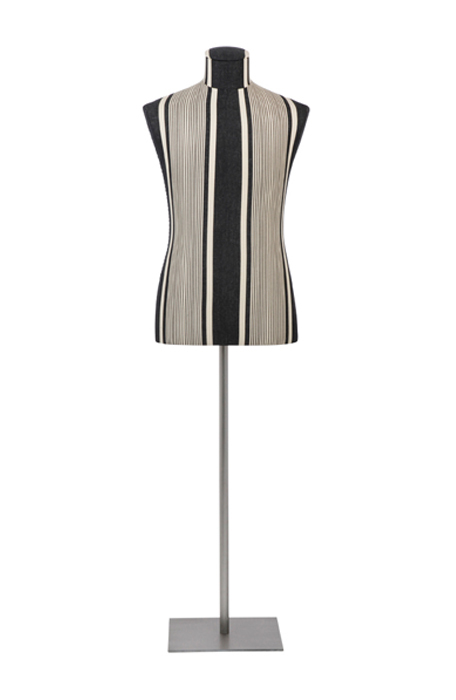 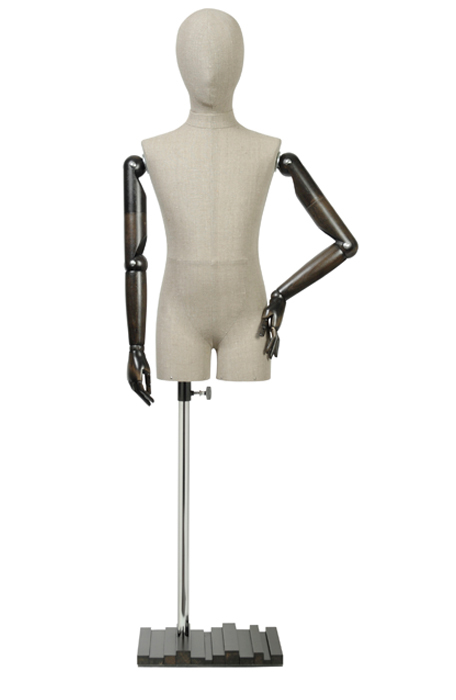 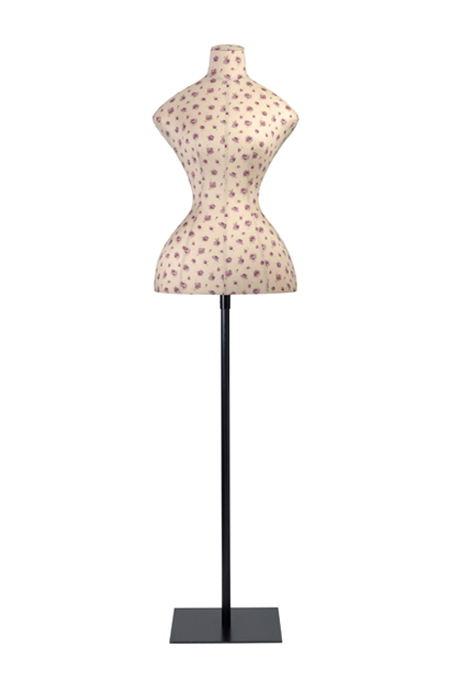 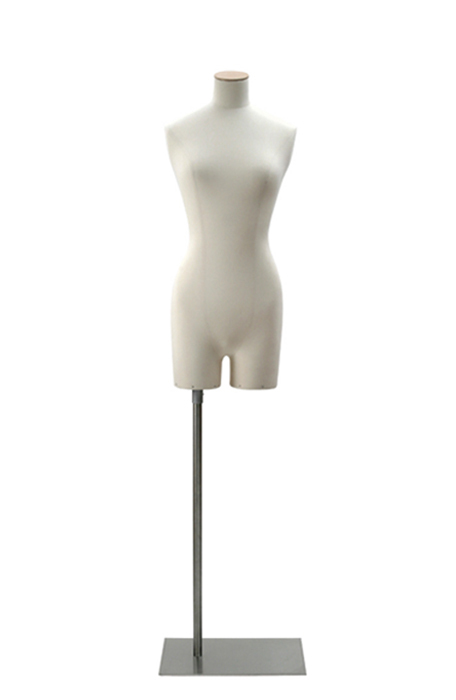 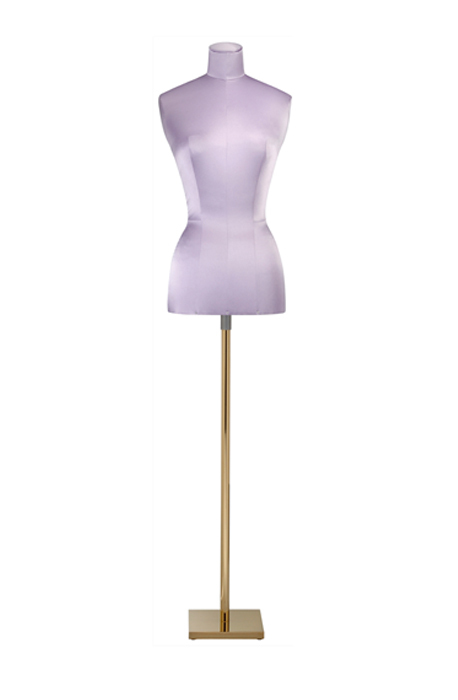 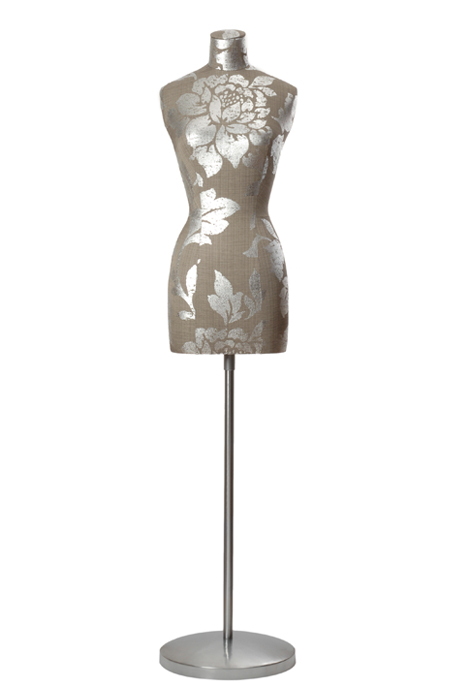 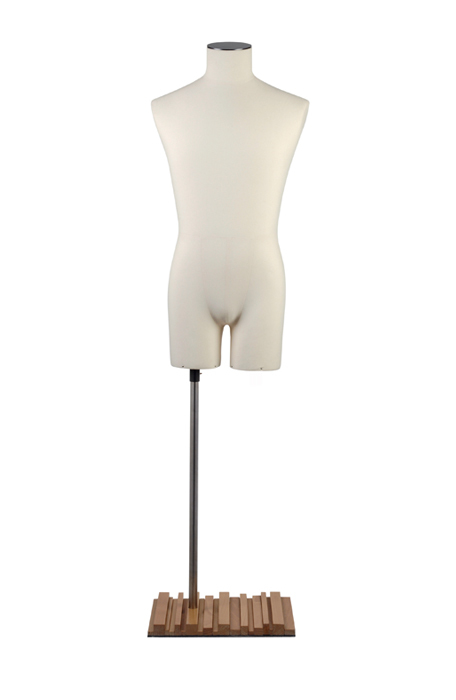 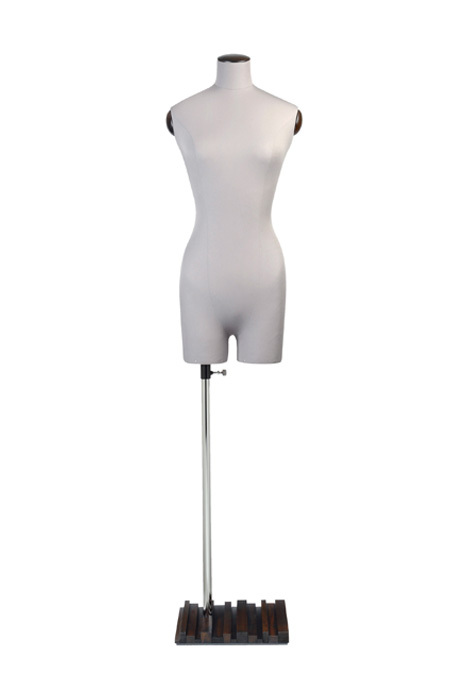 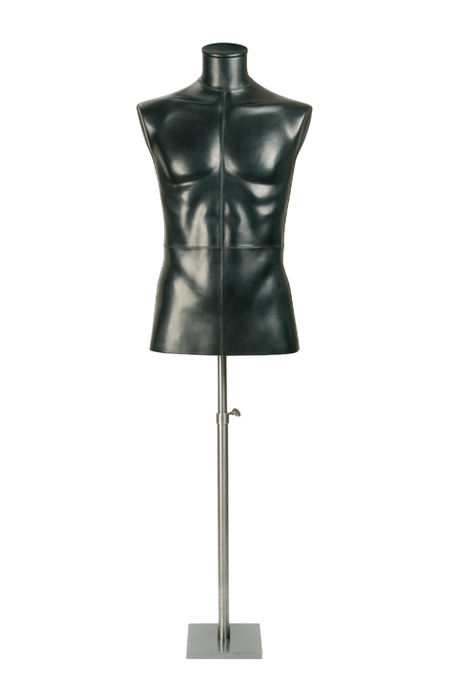 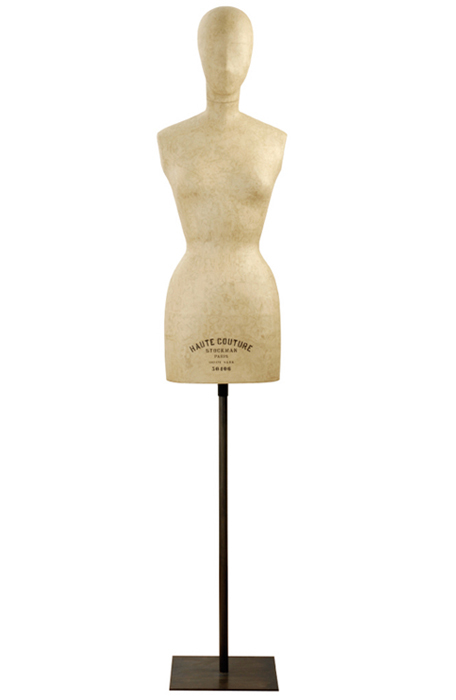 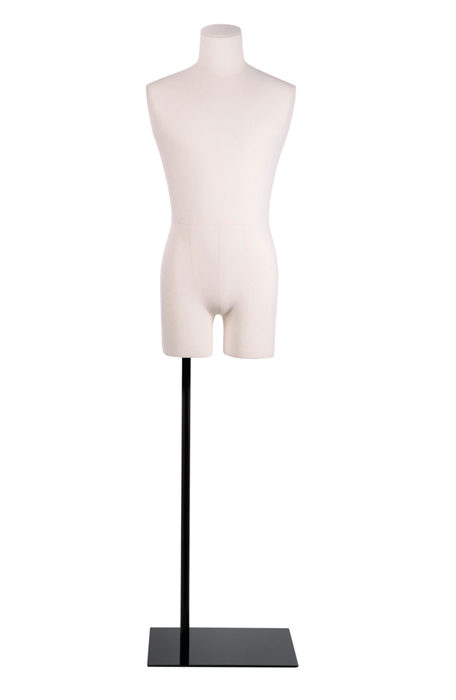 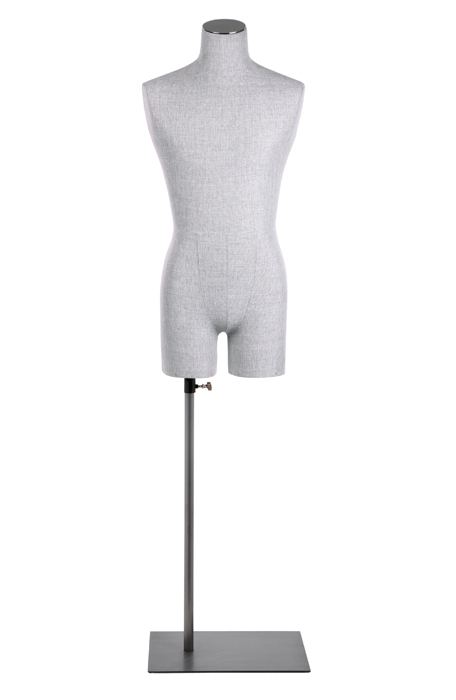 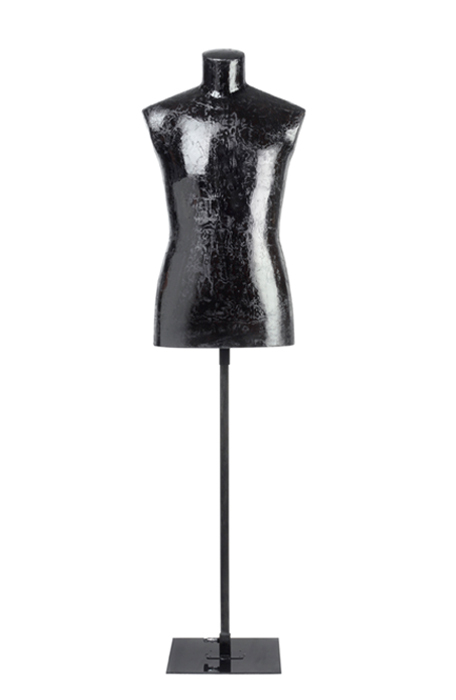 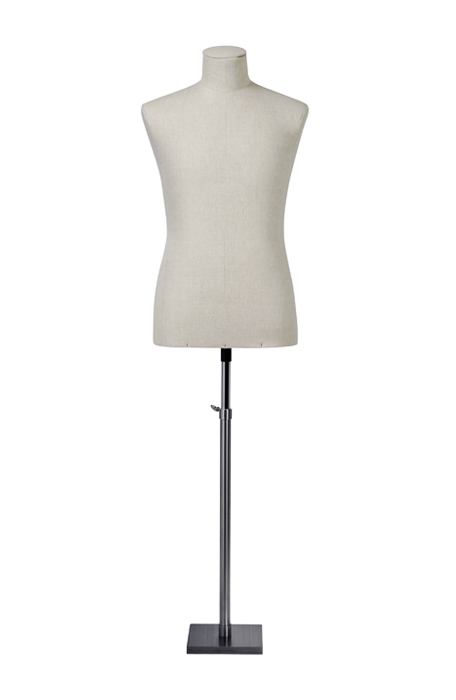 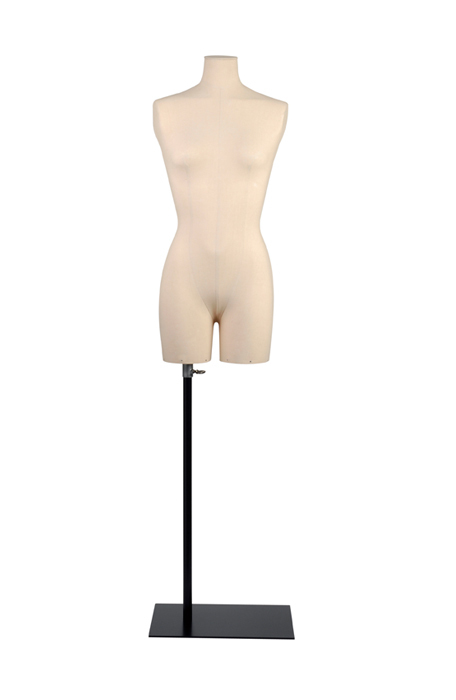 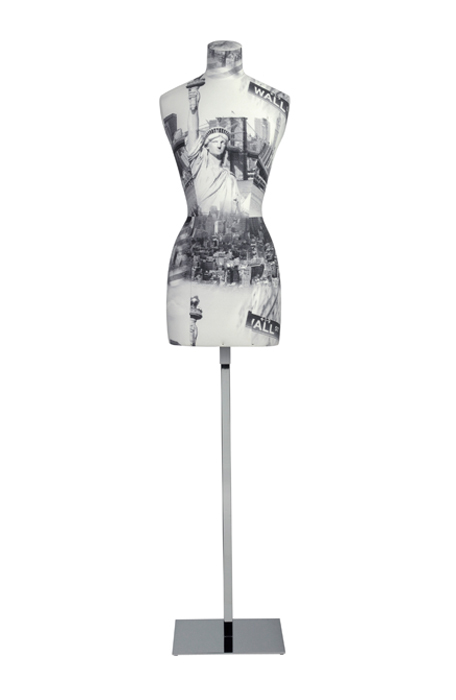 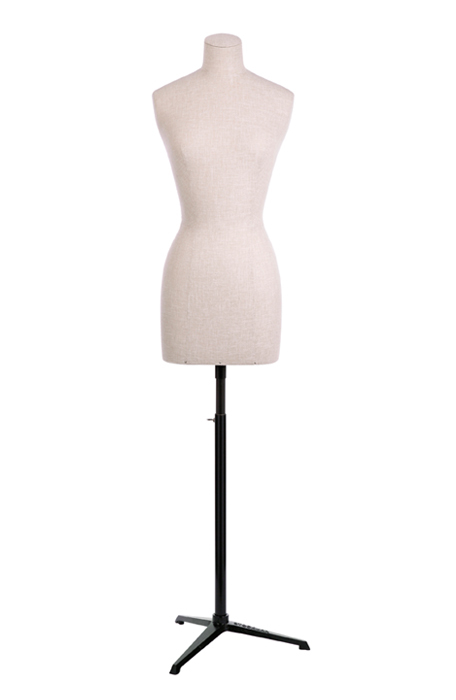 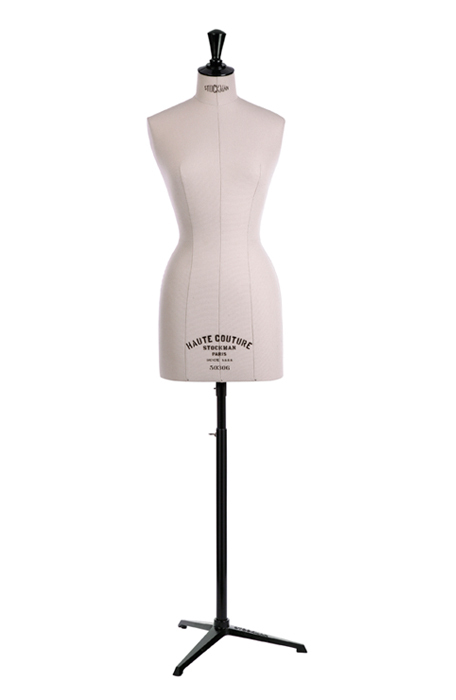 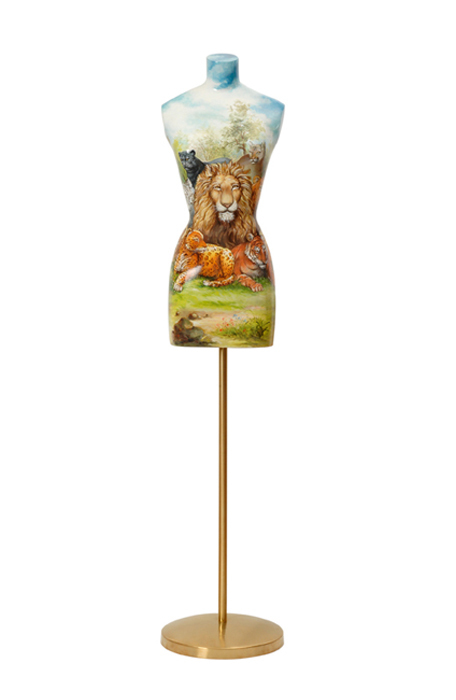 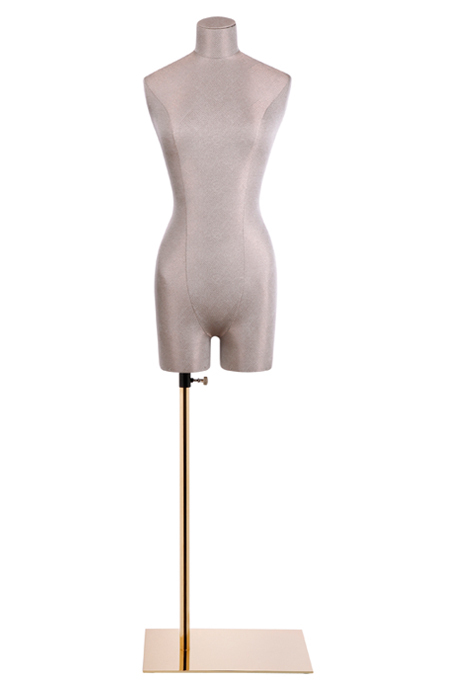 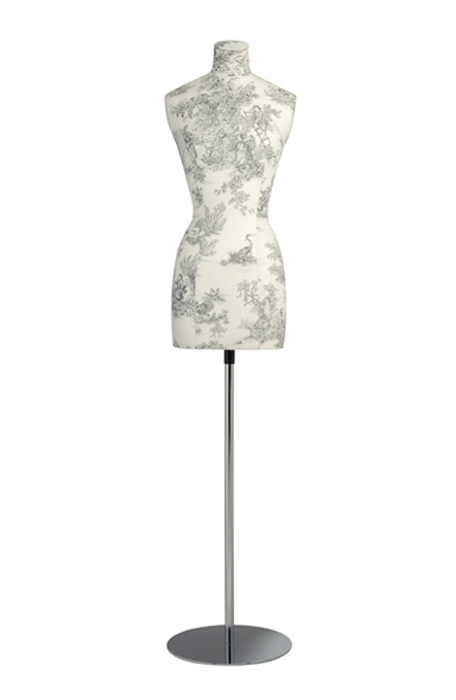 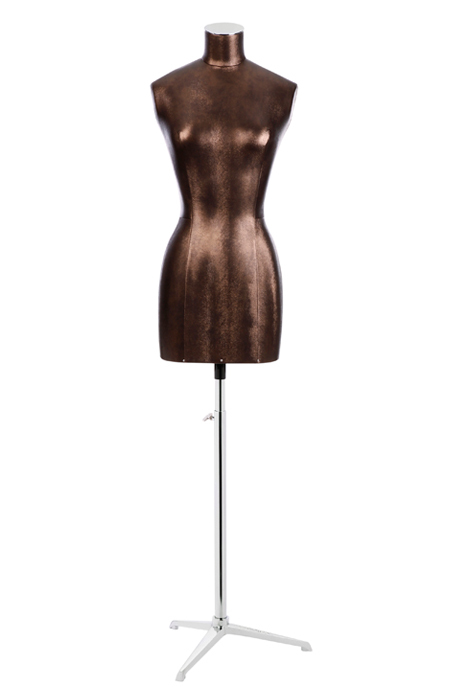 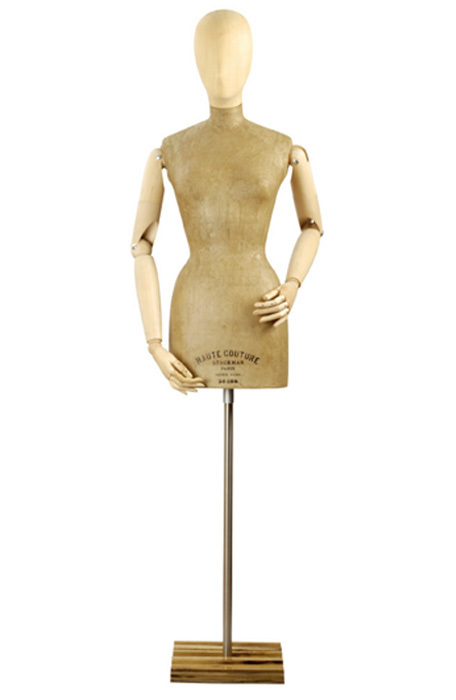 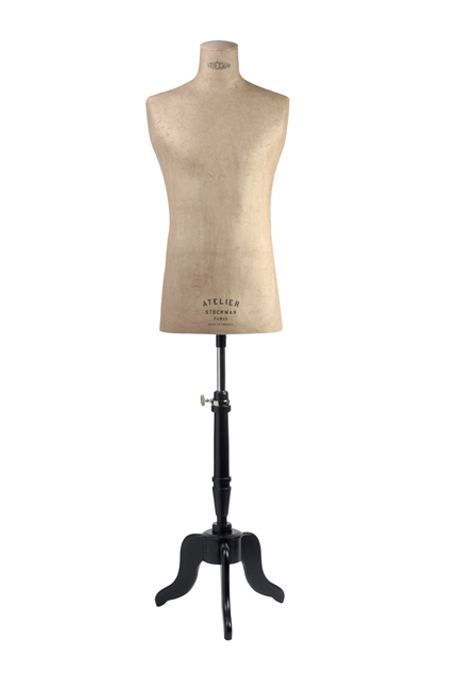 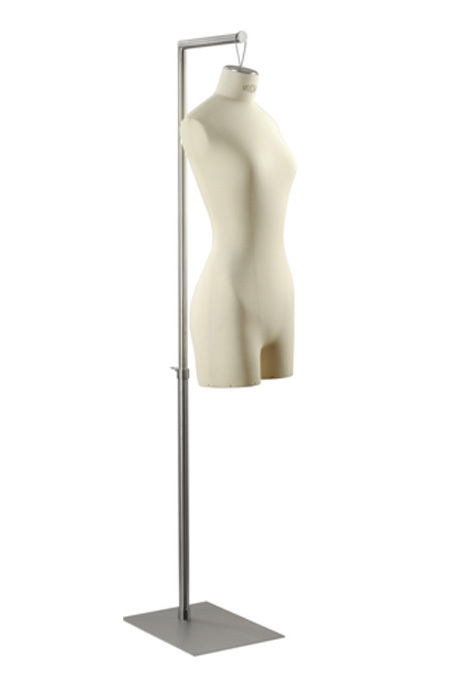 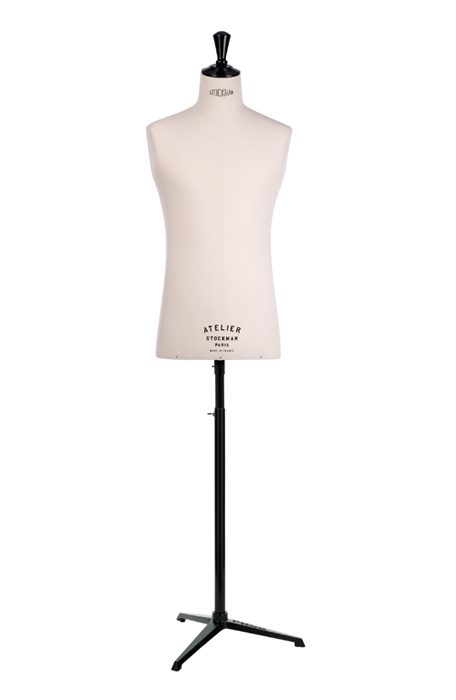 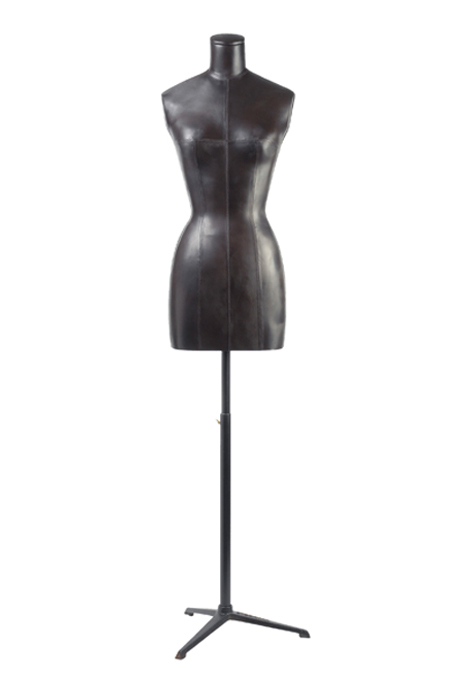 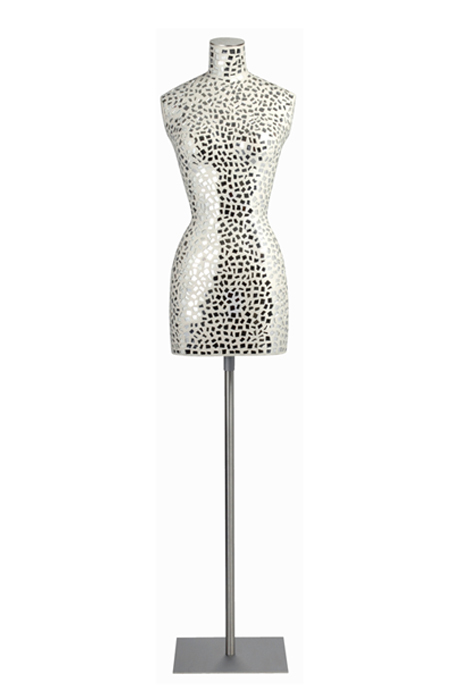 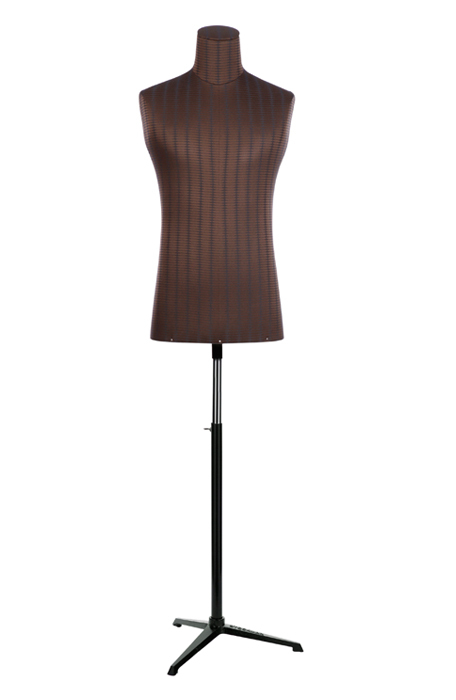 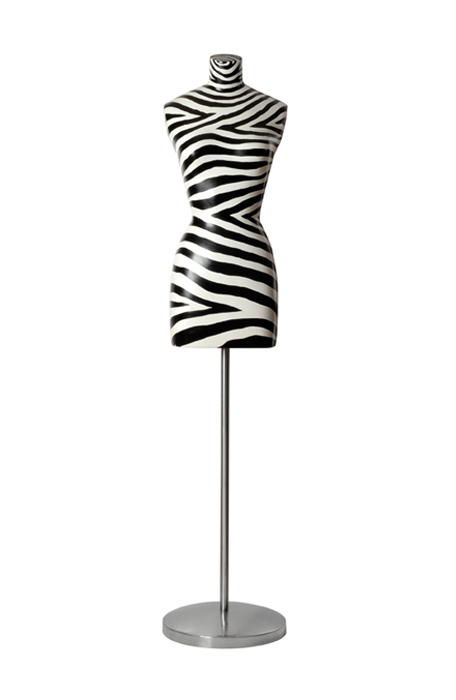 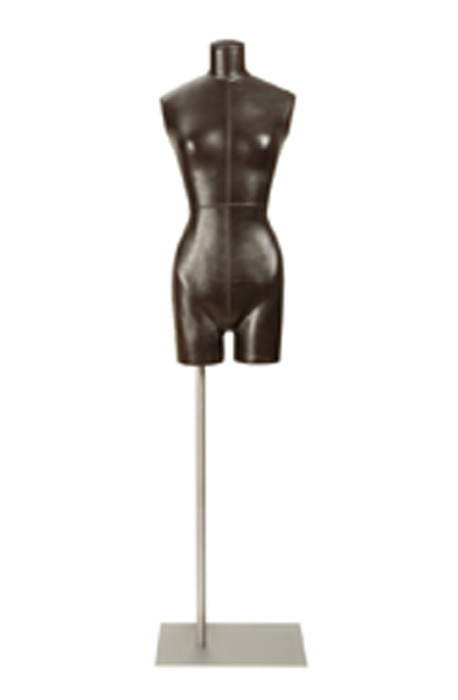 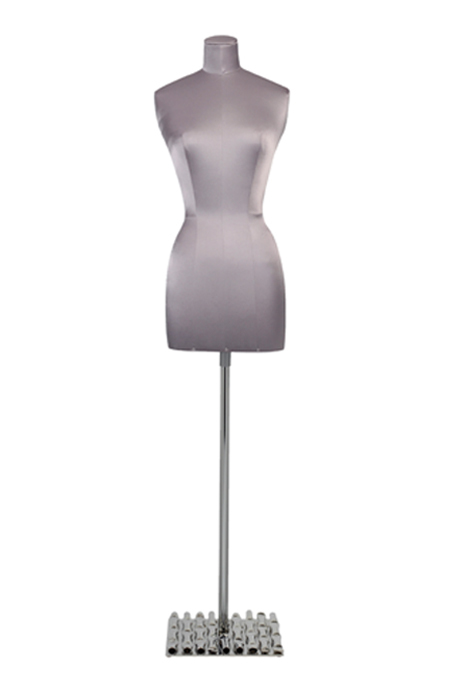 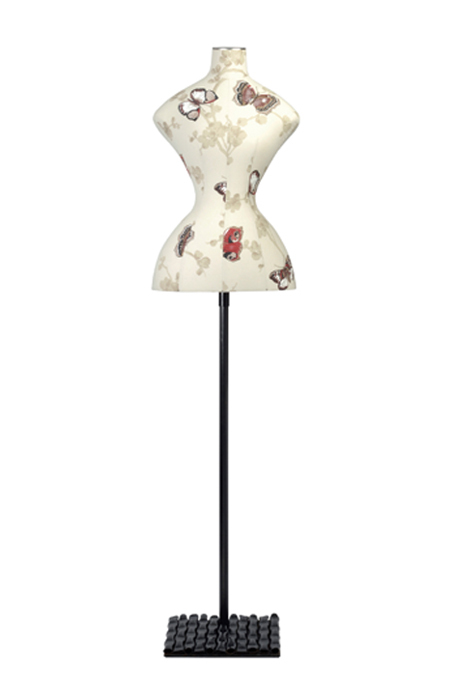 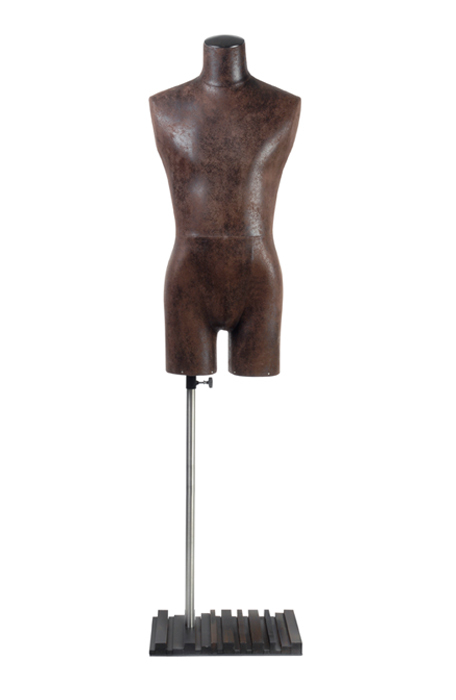 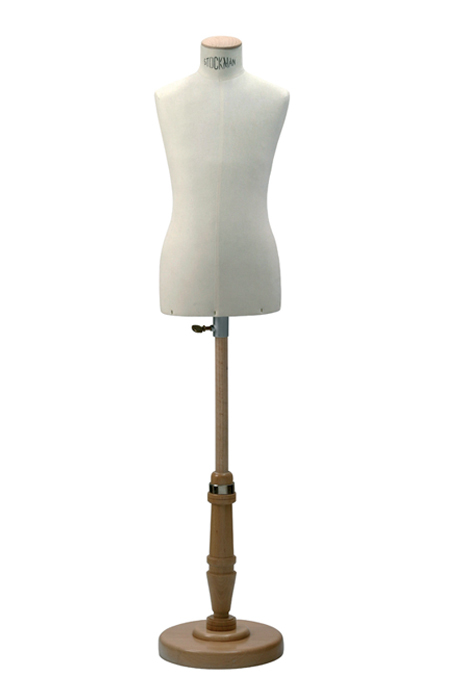 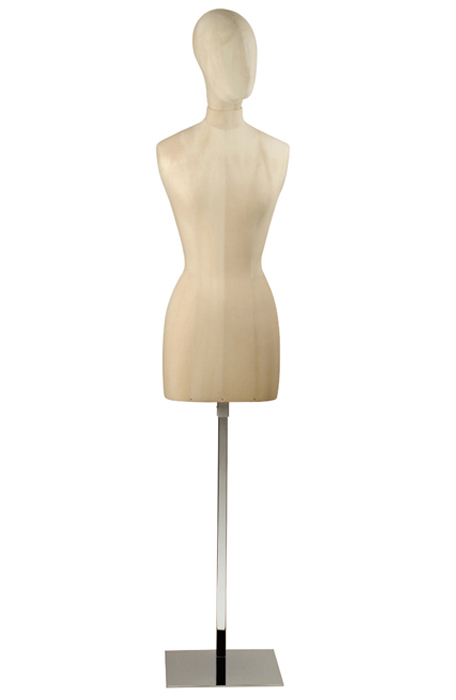 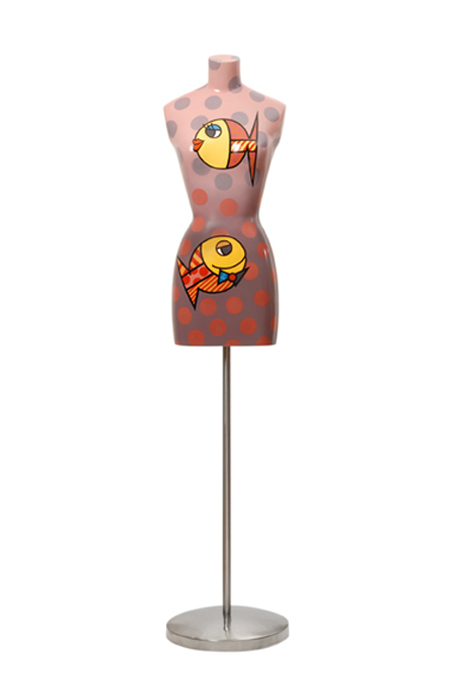 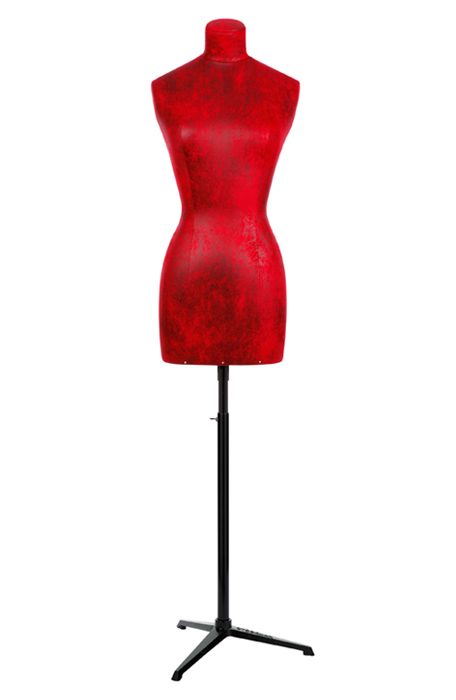 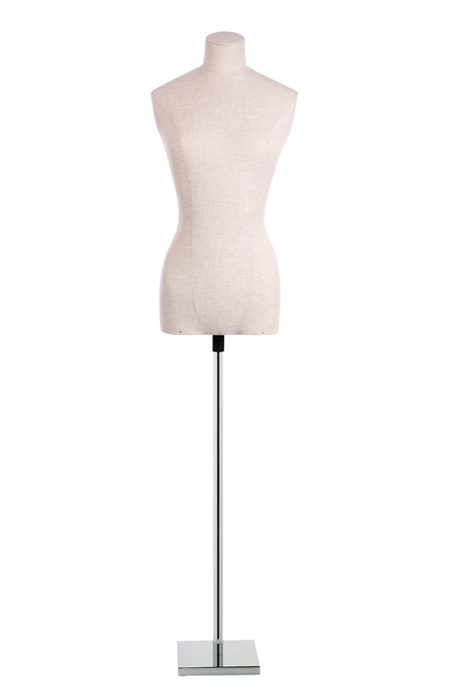 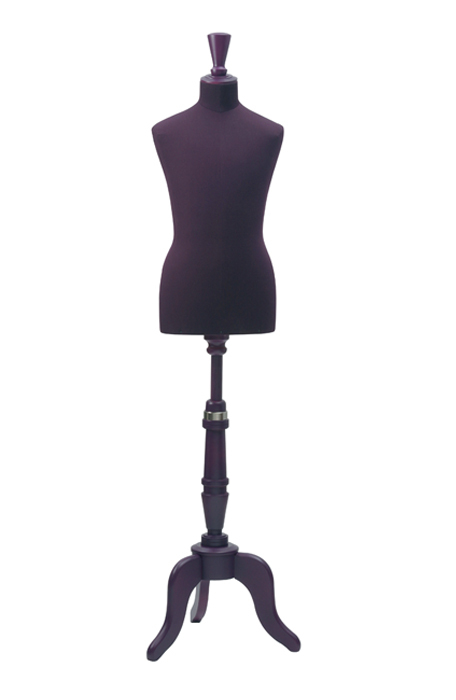 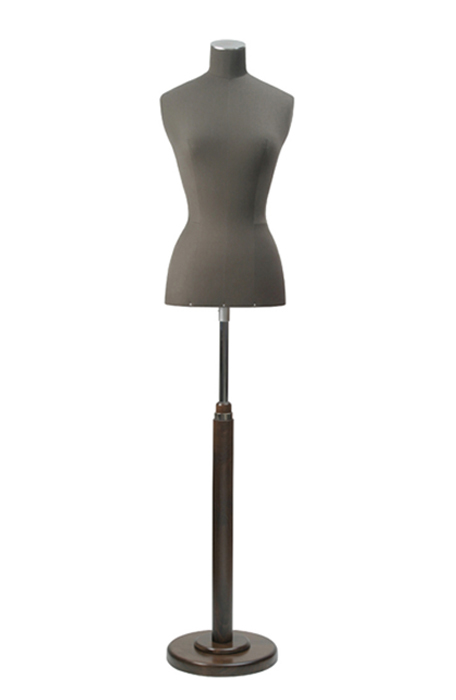 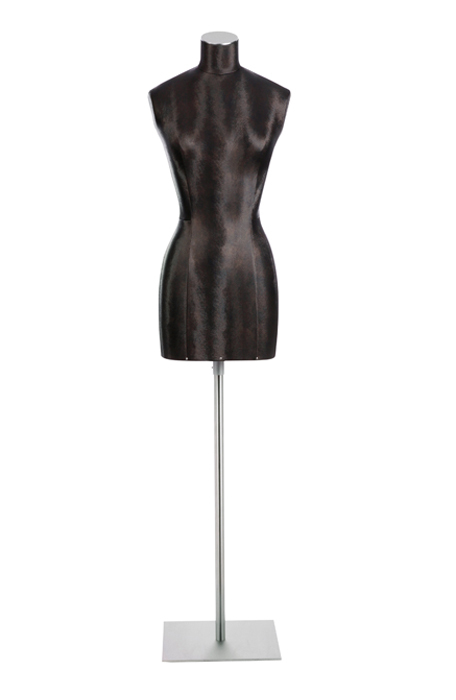 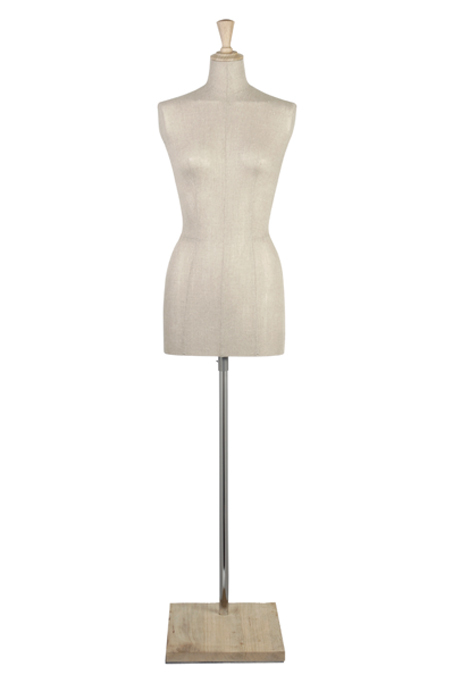 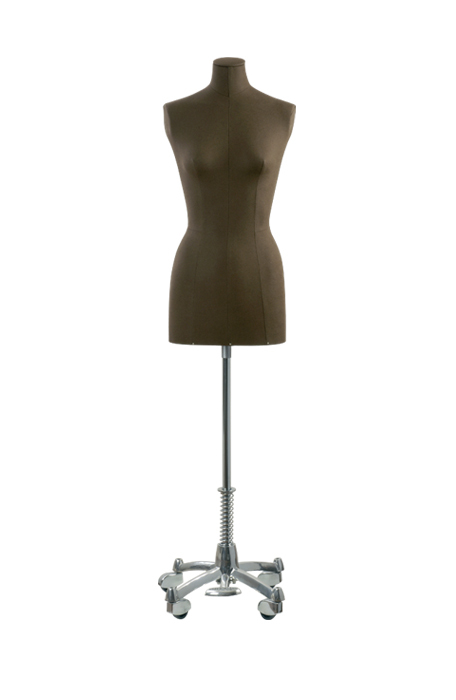 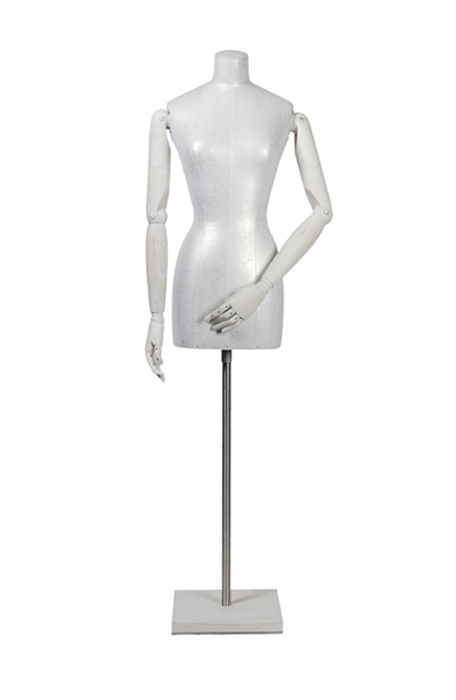 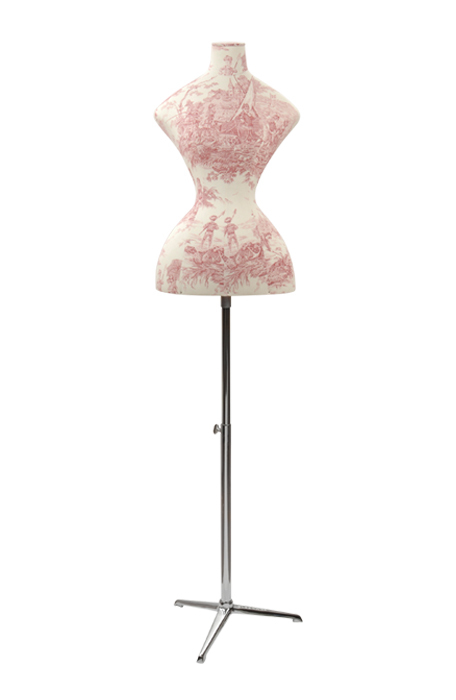 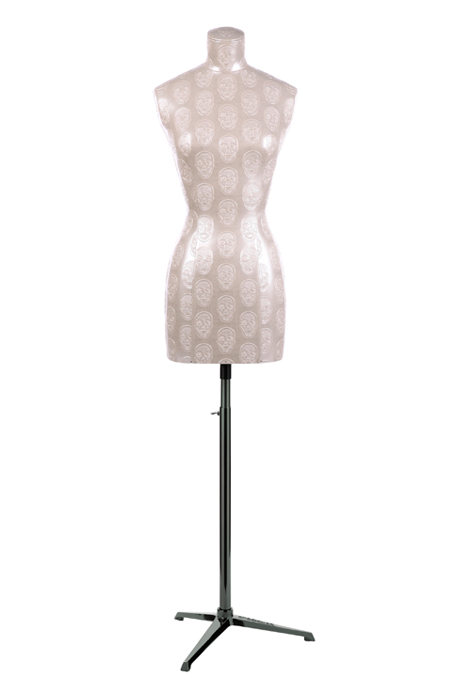 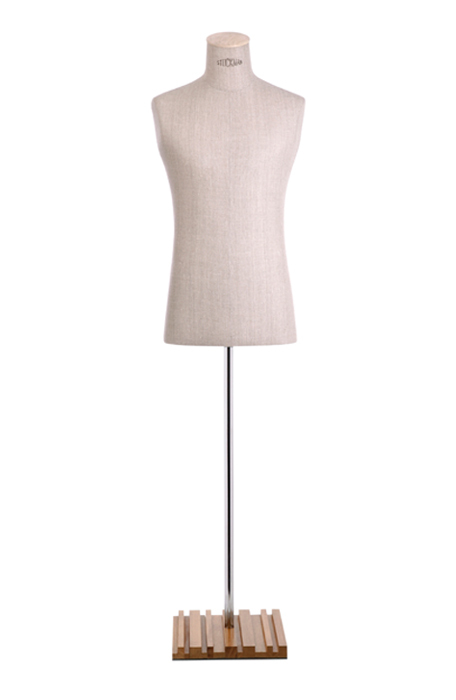 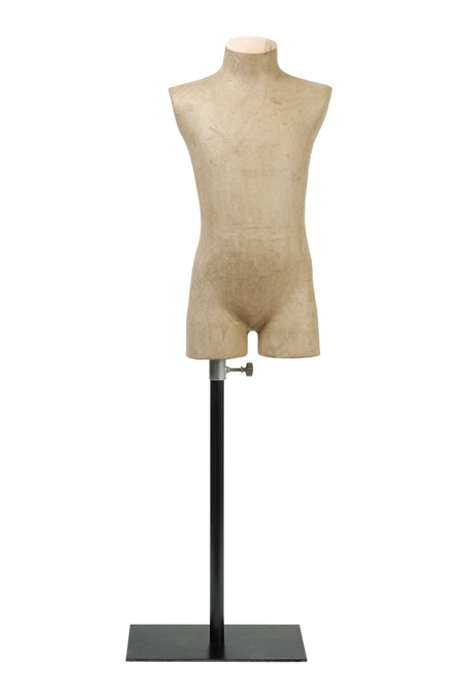 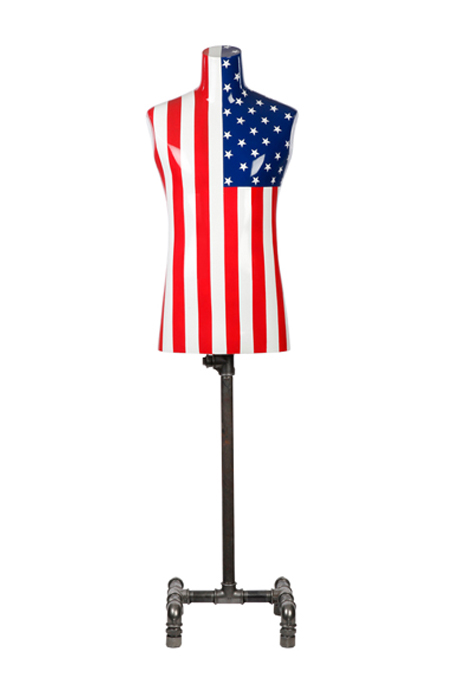 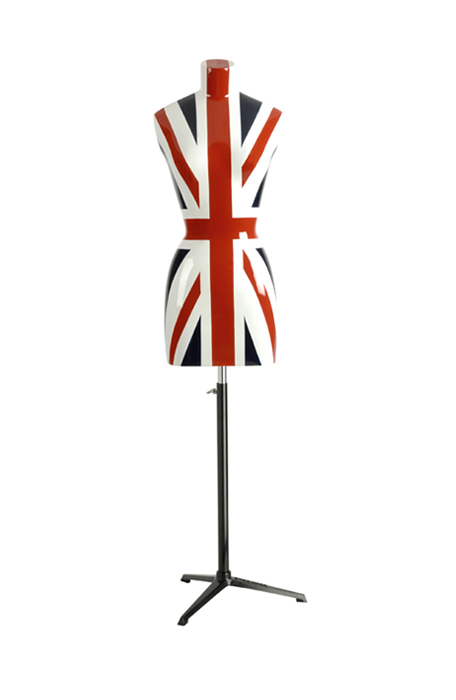 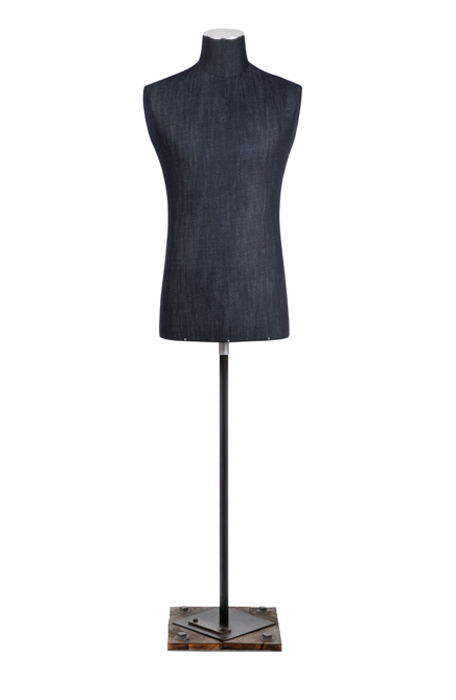 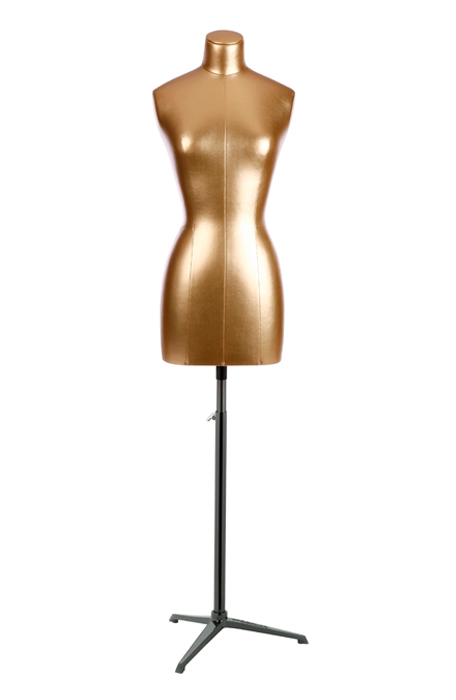 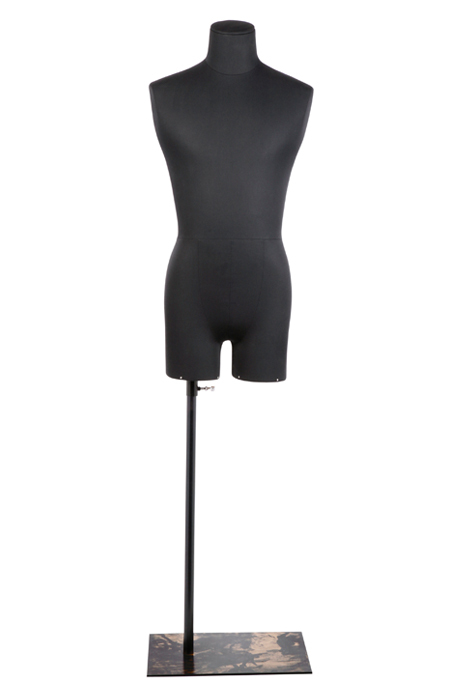 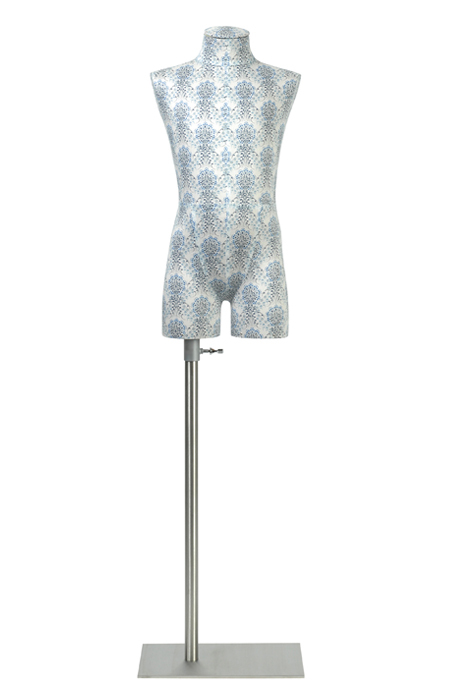 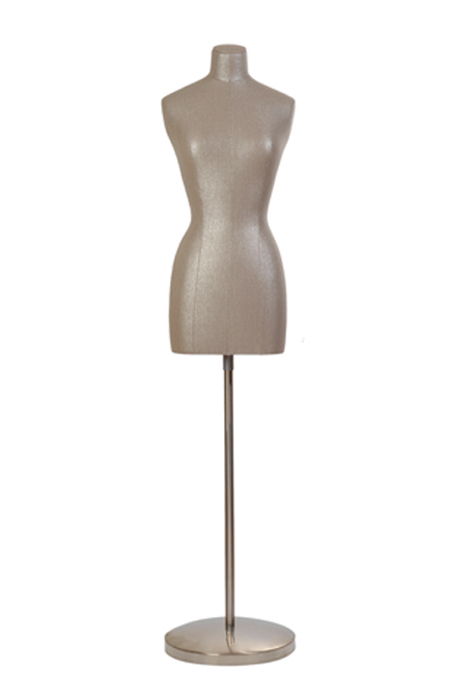 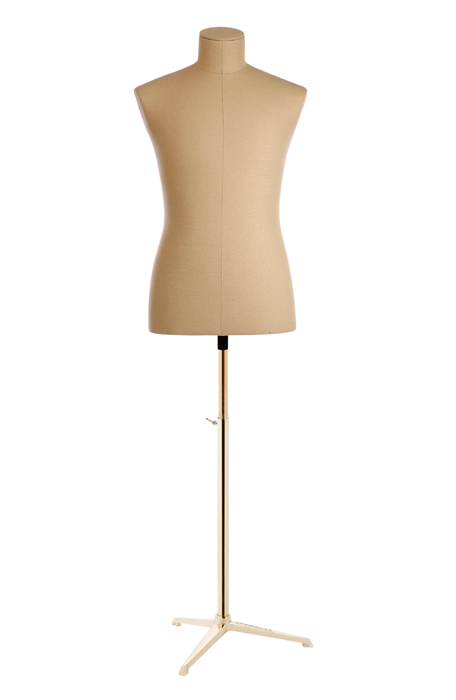 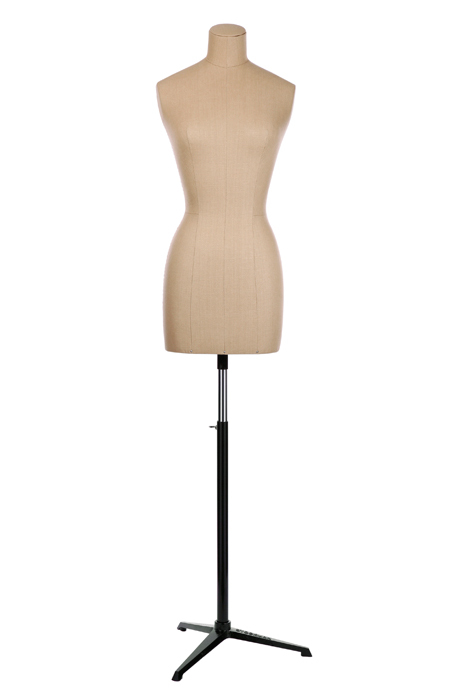 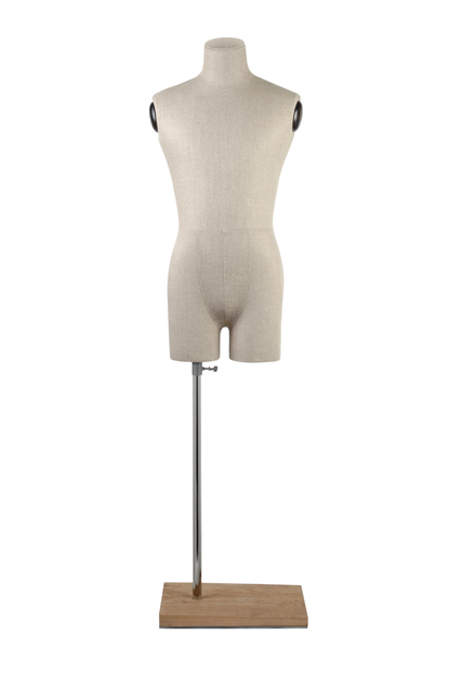 The Stockman’s mannequins and display busts combine the simplicity of the look and the perfection of the finish. 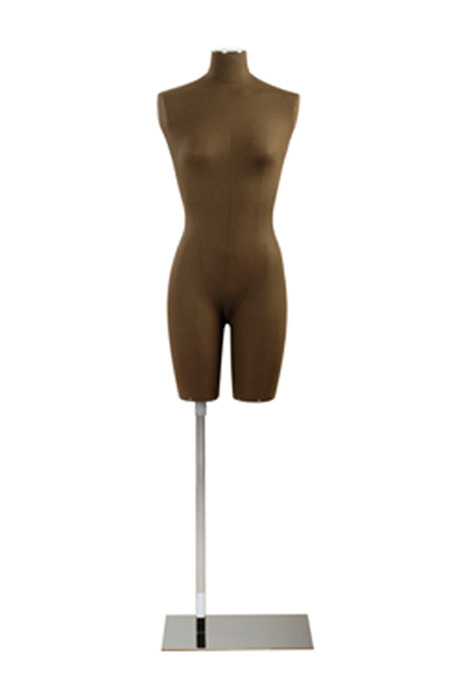 They disappear to the advantage of the clothing. 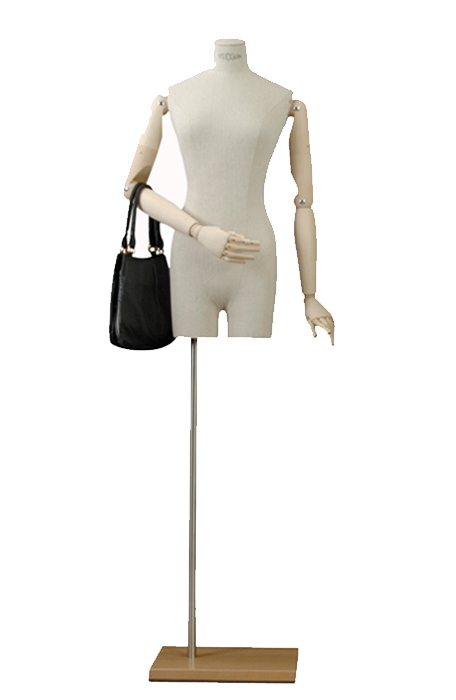 Thanks to their elegance, they are the partners of the most beautiful and luxury stores and shop windows throughout the world. 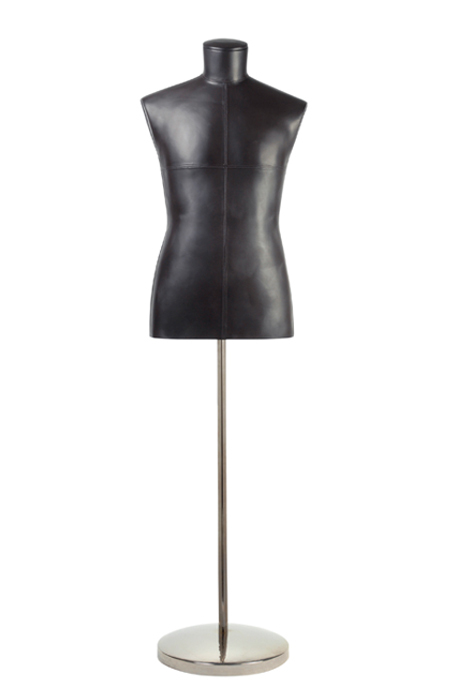 The most trendy concept stores also trust us to display their collections. 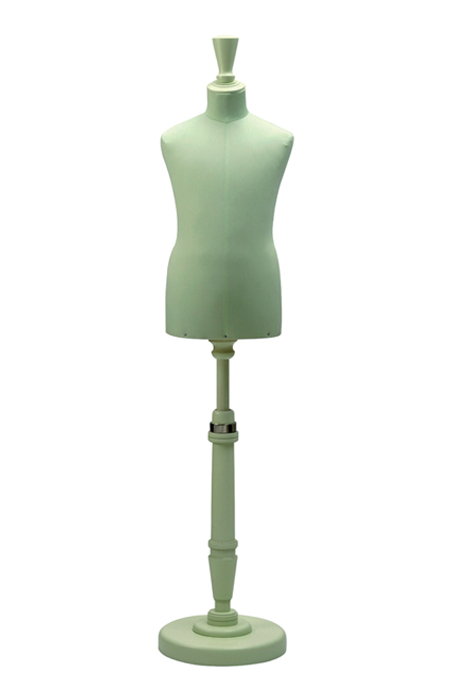 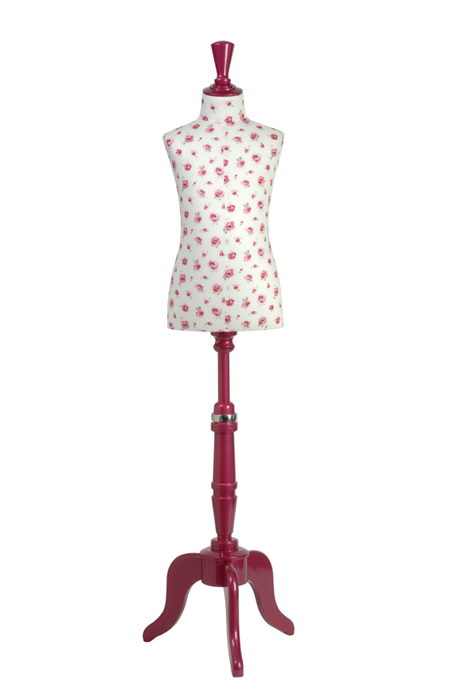 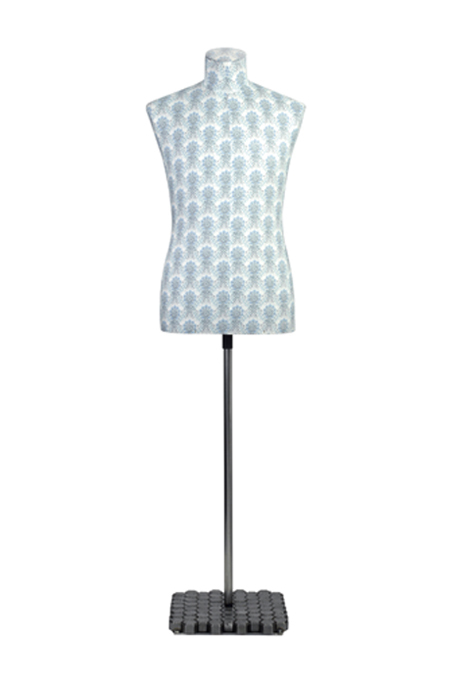 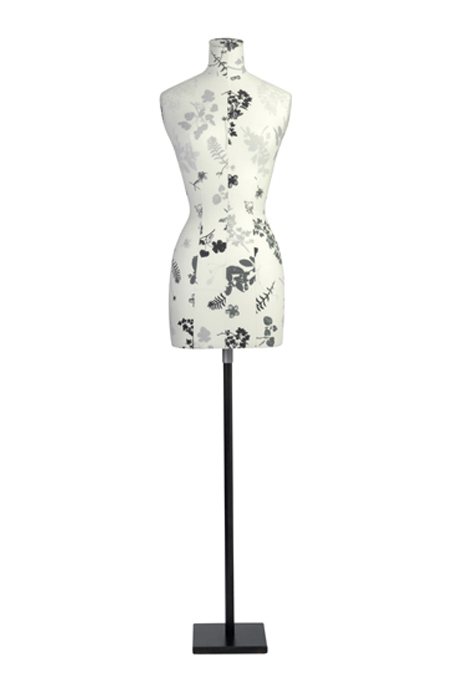 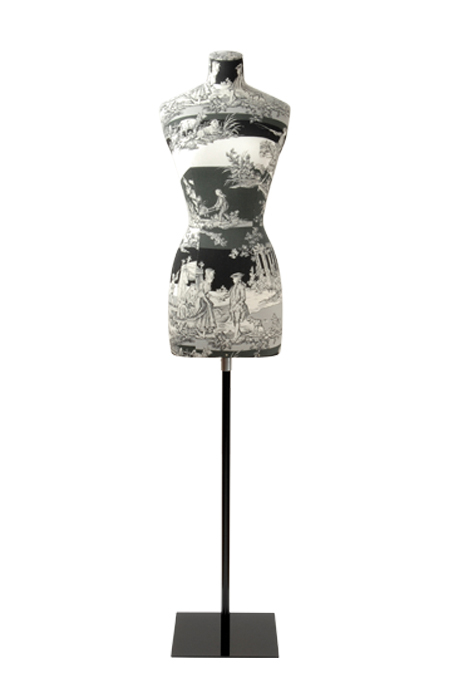 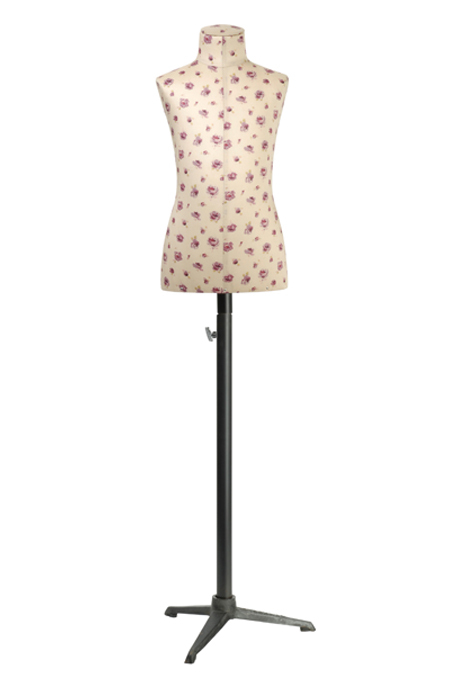 Handcrafted in the workshop near Paris, display mannequins are made from fiberglass and are covered in many different fabrics: classic cottons and linens, colored cottons and sophisticated satins, floral and vintage patterns. 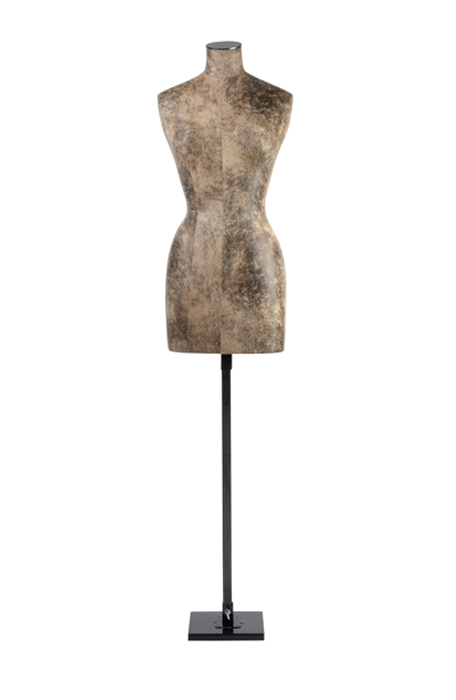 Thanks to the ever-changing choice of fabrics and finishes and thanks to the infinite skill of our craftswomen, Stockman’s mannequins are both timeless and trendy. 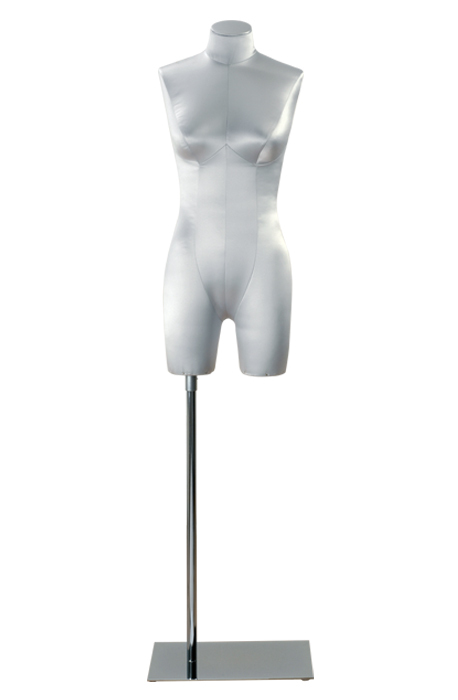 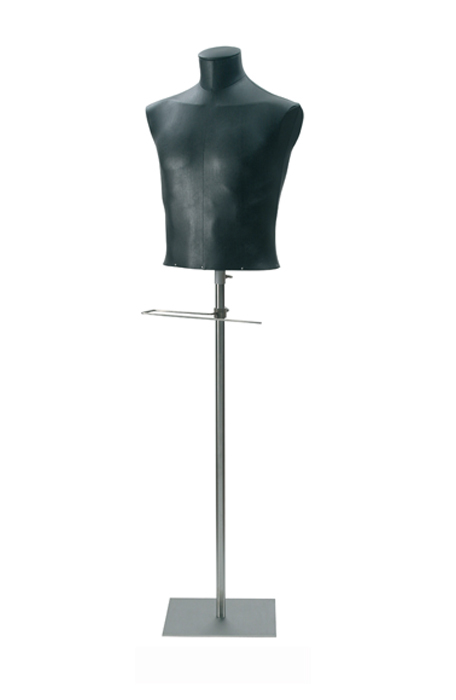 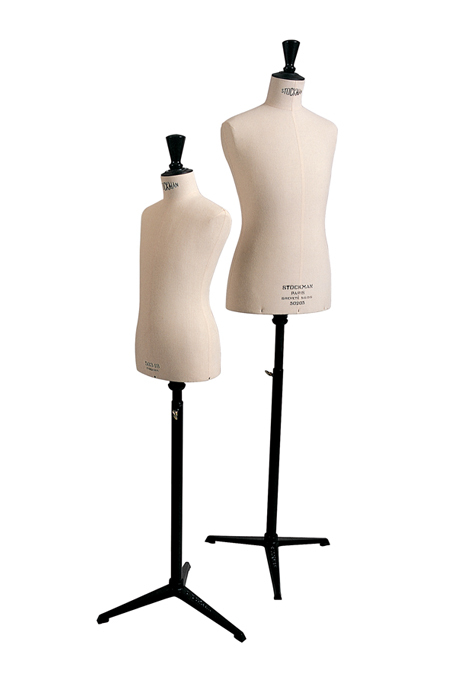 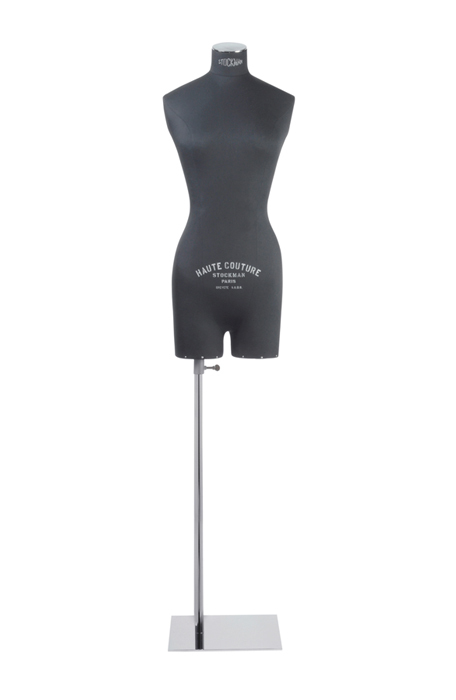 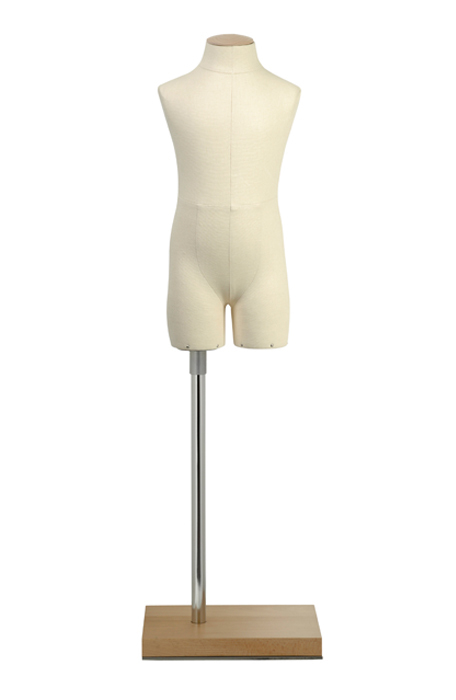 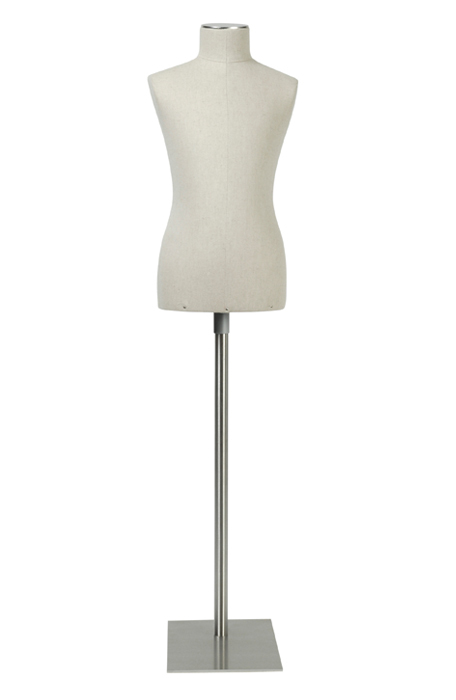 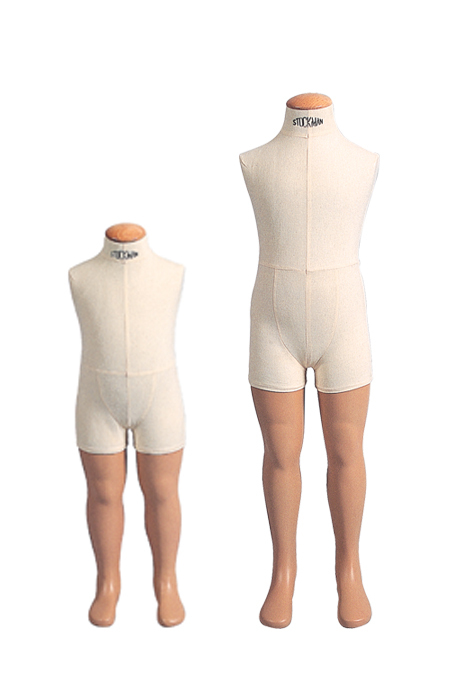 Stockman’s mannequins are made in France, which allows to offer an adapted and sur mesure production : from one piece to big series. 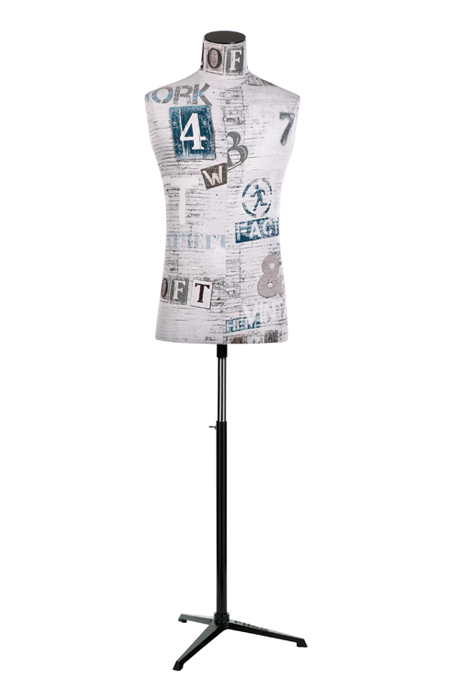 You can get your own fabric or your own logo imprinted and you can choose among many finishes and details. 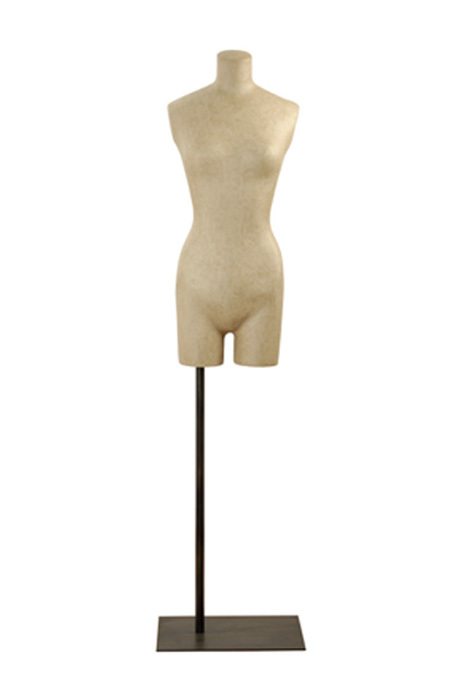 That means your Stockman bust is a pièce unique !